Leadership requires a predisposition to behave in a manner appropriate for the mission of the organization. Past definitions may not be sufficiently grounded to inform management and leadership in the non-profit sector. 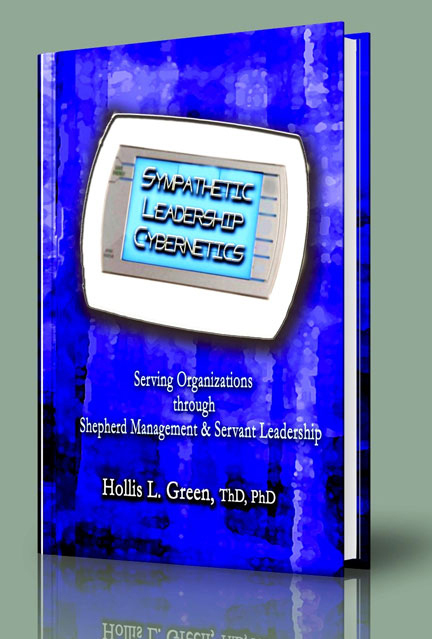 Management and leadership functions as practiced in global corporations may not be appropriate for nonprofits, educational institutions, churches, NGO's, or faith-based groups.